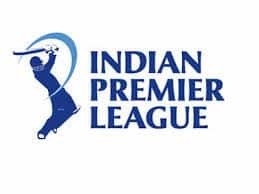 The former India pace bowler - Nehra also admitted that Bangalore didn't play according to their potential so far in the first four matches of IPL 2019. 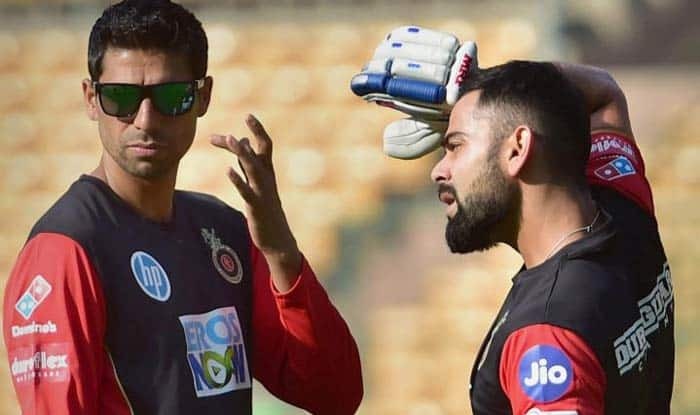 Royal Challengers Bangalore is fast “running out of time” and needs to win the “small moments” to reverse its fortunes in the ongoing Indian Premier League, feels the team’s bowling coach Ashish Nehra. 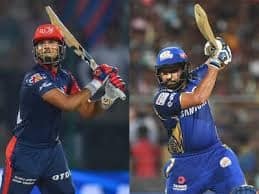 RCB lost by seven wickets to Rajasthan Royals on Tuesday night for their fourth consecutive loss in the tournament. The Virat Kohli-led side is yet to open its account and has just 10 games in hand to turn things around in the tournament. “If you keep winning small moments then only you will win matches. The only problem for us is that we are running out of time as there are only 14 games,” Nehra told reporters here after the match. The former India left-arm pacer, however, said the RCB will find its mojo if its wins a few close encounters. “If you win two close encounters, you will have two wins and two loses, which is fine. There is not much of a difference between the top and bottom teams. In this tournament, we have seen teams needing six wins to qualify and they qualify and go on to win the tournament,” Nehra said. “Every week the points table changes, such is the nature of the tournament. It’s a matter of winning one or two games and we will be very close. “You need get the basics right. We need to win close games. We had two close games out of four so far. Our first game was a turning pitch and we got all out for 70. If we had scored 100 it could have been a close game,” he added. 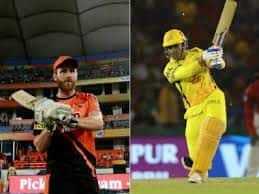 Sent into bat on Tuesday, RCB made 158 for 4 on a difficult wicket, a target which the hosts chased the target down with one ball to spare, losing just three wickets in the process. RCB was also undone by fielding and dropped a number of catches, including that of Rajasthan skipper Ajinkya Rahane and Steve Smith. Nehra admitted that the dropped catches cost them dearly. “Since the last two game, we have been dropping a lot of catches. In this format if you drop two, three catches that makes a big difference,” he said. Talking about RCB’s batting effort, Nehra said, in the end, the team was 10-15 runs short of a winning score. “This wicket was not a 200-run wicket. But Kohli and de Villiers got out together. The start we got and in between those 2-3 overs in the middle. You also have to give credit to Shreyas Gopal, he bowled well. Despite all these, we reached a total of 160,” he said. Nehra also admitted that RCB didn’t play to potential in the four matches so far. “For now, we are not playing to our potential and we will have to play better whether it’s batting or bowling,” he said.